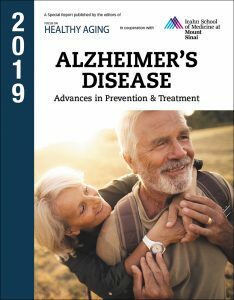 A person with Alzheimer’s disease will have increasing difficulty not only with memory but also language, time perception, visual-spatial orientation, and problem-solving ability. Mood and behavior changes also will occur. Tags add, adult diapers, aging, alzheimer, antidepressant, anxiety, appetite, beta amyloid, brain, cooking, dementia, depressed, depression, food, Forgetfulness, health, hearing, Incontinence, long term memory, major depression, mci, memory, memory aids, memory loss, memory problems, mood, pain, report, sleep, sleep disturbances, sugar, symptoms of depression, symptoms of major depression, the memory, working memory.